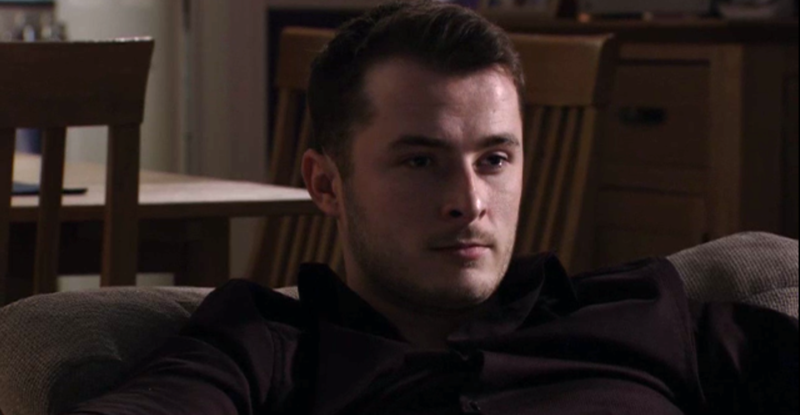 ● Who did Ben Mitchell kill in EastEnders? Ben has a murderous past - but who was his victim? ● Kimberly Wyatt pays tribute to Almost Never co-star Mya-Lecia Naylor who has died aged 16 Kimberly says Mya was the first person she met on the set of Almost Never. ● Women receive wrong masks for hen party and now want to track the mystery man down They made the best of a bad situation.